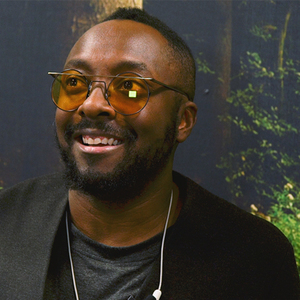 Fintech Insider by 11:FS: Bonus: will.i.am and Atom...Boom Boom Pow! Sadly David didn't get to interview will.i.am himself. 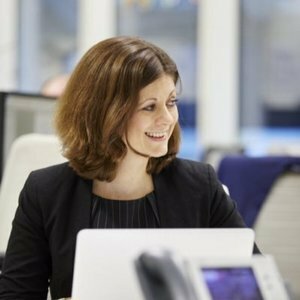 But Leda Glyptis, 11:FS Chief of Staff managed to catch up with the investor (and singer) to talk about Atom Bank, AI, financial inclusion and the future of finance. This bonus episode was produced by Laura Watkins and Petrit Berisha. Edited by Michael Bailey.